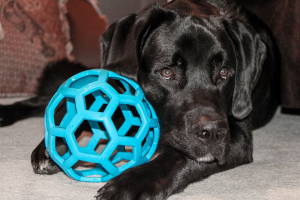 You may have been looking into dog training classes to help teach Fido to sit or stay better. Or, you may be frustrated that Fluffy seems to be getting into the garbage every day now! While dog training classes are perfect for training obedience behaviors, they offer a lot more as well. Here are some reasons why training class is more than just “learning tricks”. 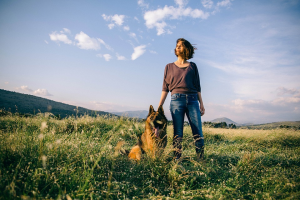 There are many ways it can help you and your dog improve your relationship. Dogs are amazing at picking up on human body language. However, humans may be a bit slower to pick up on their dog’s language. A training class is a great way to learn to work together and understand what your dog is telling you. Your training instructor can teach you what certain body stances mean, and when your dog is feeling stressed, happy, or afraid. 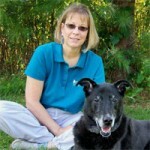 Knowing what your dog is saying, and how he understands what you are saying can help you figure out his needs. Once you’re better at “speaking dog”, you can begin to bond! Training classes are great ways to stay focused on a task at hand and to reward your dog for good behavior. The two of you will learn to work well together, and the positive experiences bring you closer together. It’s a great way to burn energy, have a lot of fun, and even learn some new ways to interact. 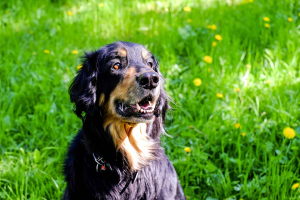 Training your dog can become a great family experience, and it should! 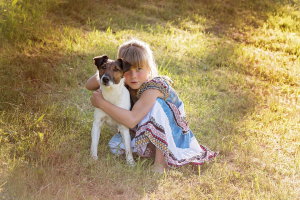 All members of your family, even your kids, should know how to properly interact with and train your dog. If everyone knows how, your dog is more likely to listen well and not slip back into problem behaviors. 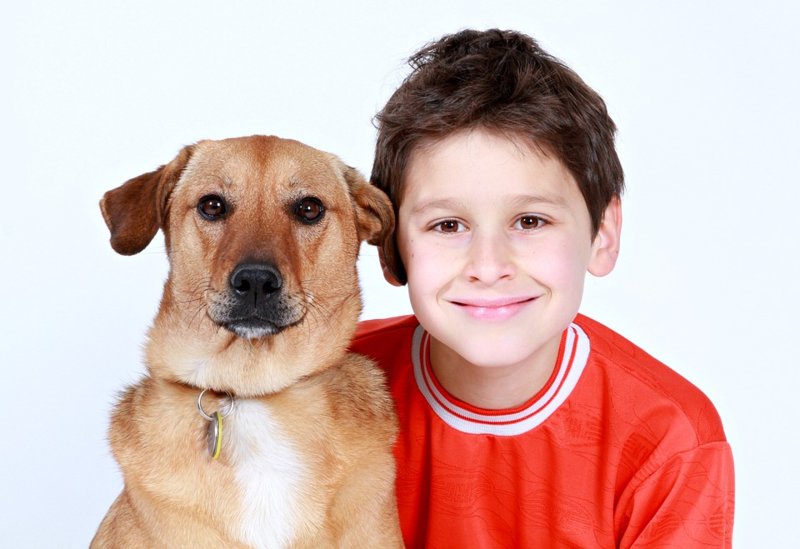 Your kids will have fun showing off the tricks Fido has learned, and you’ll have fun helping your family learn. As long as your children are well-behaved in class, most trainers will let them observe or participate in the training. Positive reinforcement training is a great way to encourage healthy behaviors and prevent bad ones from taking hold. Training class will help teach you how to respond appropriately and catch good behaviors. Your dog will quickly pick up on the things you want to happen. Your training instructor can help you learn how to avoid and ignore bad behaviors, and replace them with positive ones. Dogs that see positive reinforcement from their owners are more likely to attempt to do those good behaviors again. 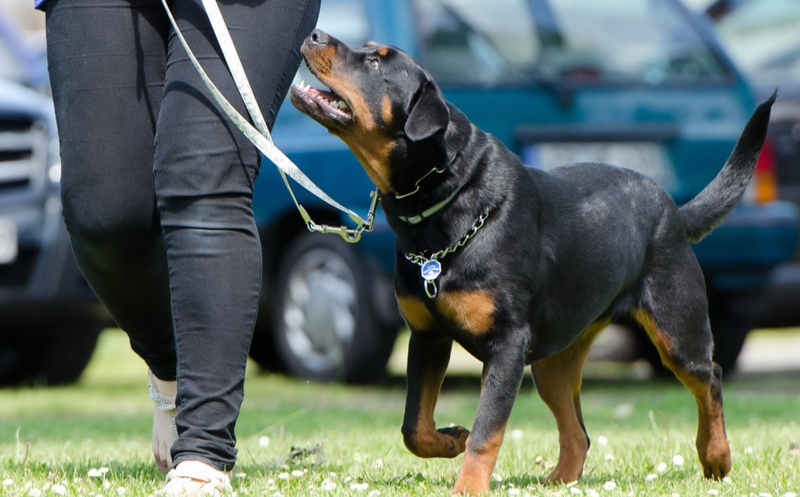 While your dog may still learn some basics like sit and stay, a training class is so much more! A good obedience class not only helps you bond with your dog but instills good behaviors and training techniques for life. Dogs that know what their owners want and owners that know how to communicate with their dogs are less likely to end up in shelters later in life. Besides, you can even show off how well-behaved your dog is to others, and beam with pride when you do!